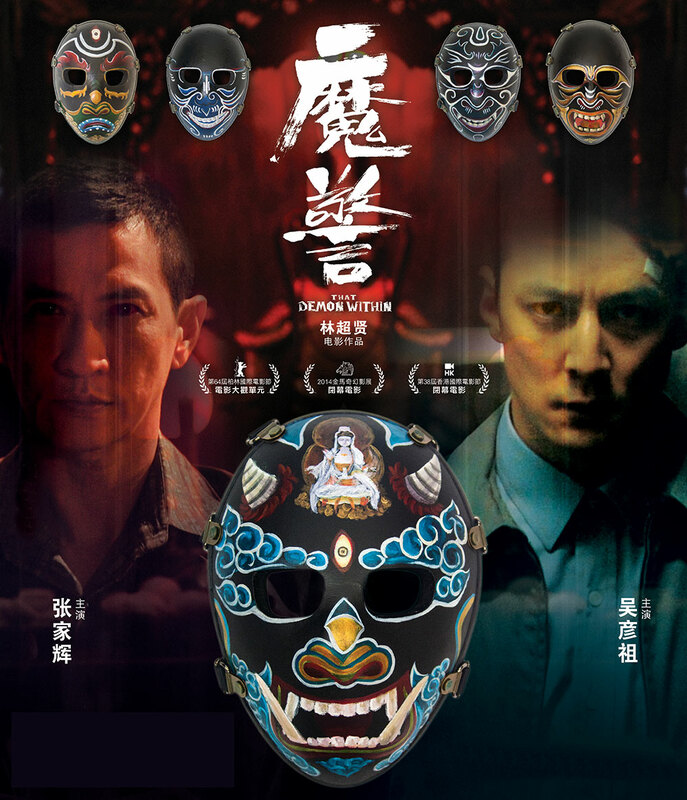 Dante Lam brings Daniel Wu and Nick Cheung to our screens in this dark thriller but will this satisfy your demon within ? 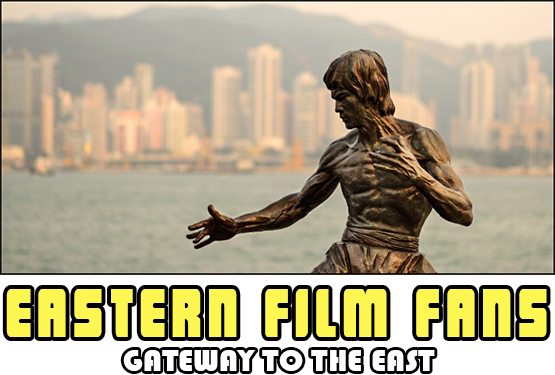 Daniel Wu stars as Dave Wong a cop who unknowingly saves the life of a notorious criminal Hon (Nick Cheung) who is the leader of The Demon King Gang . 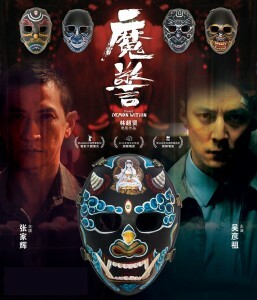 Hon gets injured as he escapes from Inspector Mok (Dominic Lam) and checks himself into hospital. Dave has the same blood type as Hon and unknowingly helps the criminal with a life saving transfusion. 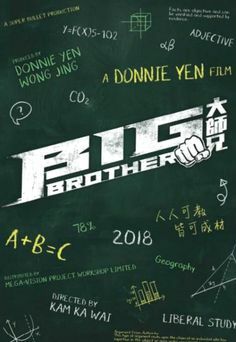 Dave finds out that he helped the criminal Hon survive and is moved to another police unit but cracks start to appear as Dave feels guilty for what he did and his past starts to re-surface. Dave and his unit get called to a gun fight and the Demon King Gang are responsible, once again killing there way out of the shootout and not before Hon and Daves paths cross again. 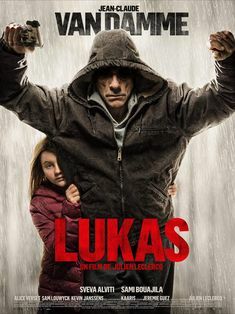 Daves unstable nature and Hons killing spree continue and their paths will cross once more as Dave tracks down the Demon King Gang, but what price will Dave's sanity pay in the search for justice. 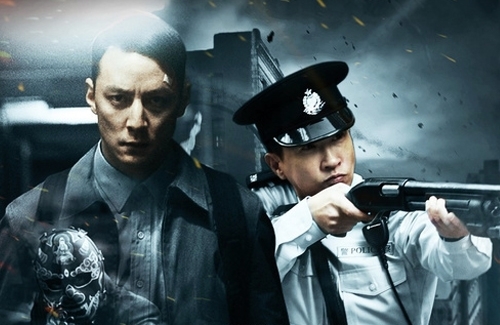 First of all Daniel Wu and Nick Cheung own the screen giving riveting performances as both cop and robber. 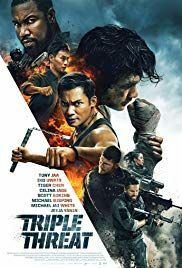 Dante Lam gives us a dark action thriller with more than a twist here and there that keeps this above your average thriller. 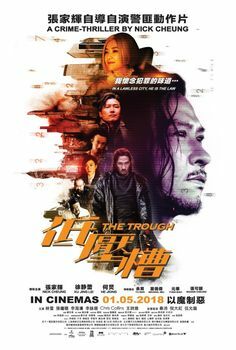 The action is peppered throughout with bloody shootouts and fiery demises and Dante Lam keeps the pace of this feature just about right. 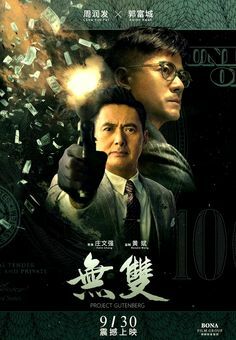 As Thrillers go you can't go far wrong with Dante Lam's latest offering, with strong performances and solid action. 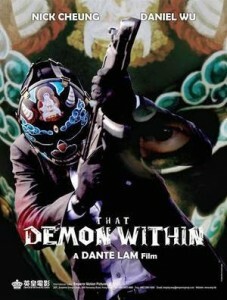 Grab some popcorn and sit back and relax as you discover your Demon within.